Every week on Squad Goals we celebrate the hobbies that enrich our lives and bring us together. 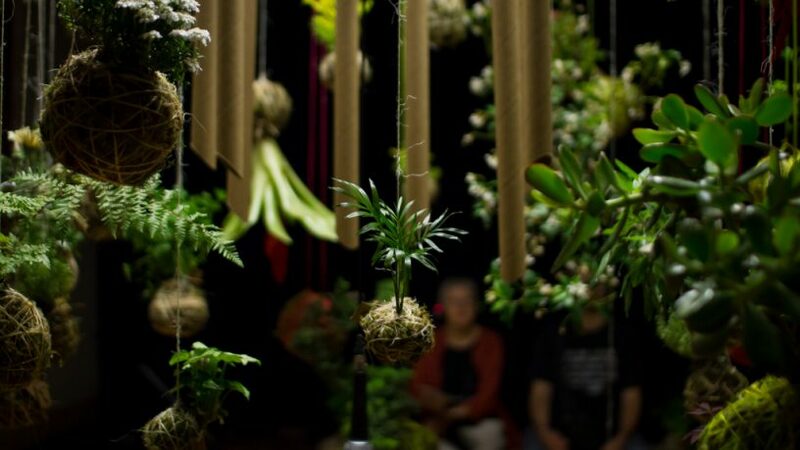 This week we got our hands stuck into botanical craft with Melbourne scenographer and performance maker Tanja Beer. 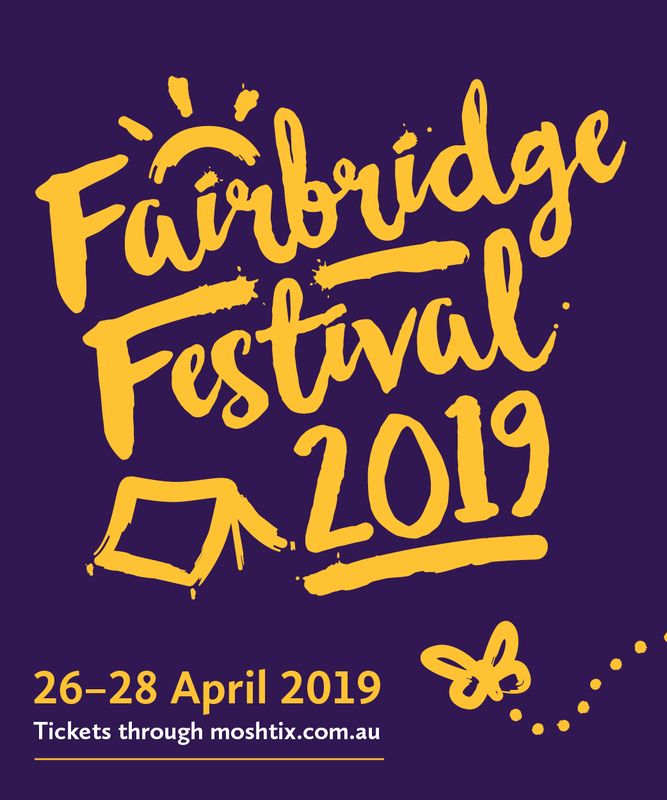 She's in Perth to bring her project Refugium to the Kickstart Festival as well as running some free workshops in the Japanese art of Kokedama. She called into Breakfast with Caitlin.